Who doesn’t like comedy? Jokes bring us together. There’s nothing more fulfilling that hearing a room laugh together, right? But what if they’re laughing at you? 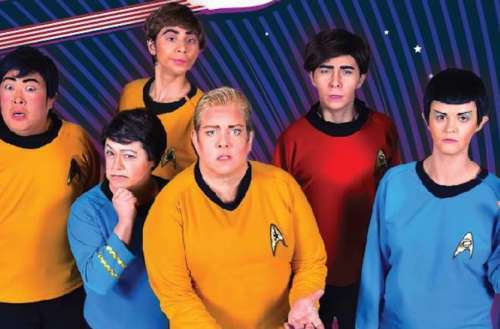 When a trans woman was driven to tears by a spoof Star Trek drag show at one of San Francisco’s biggest and most popular gay bars, instead of doubling down, the show’s creators listened and evolved the show. The Oasis in San Francisco was opened in 2015 by drag legends Heklina and D’Arcy Drollinger. The venue currently puts on a number of hilarious drag shows, and one thing the bar is known for is its many parody shows. It was one of these parodies, Star Trek Live!, that led to the incident in question. 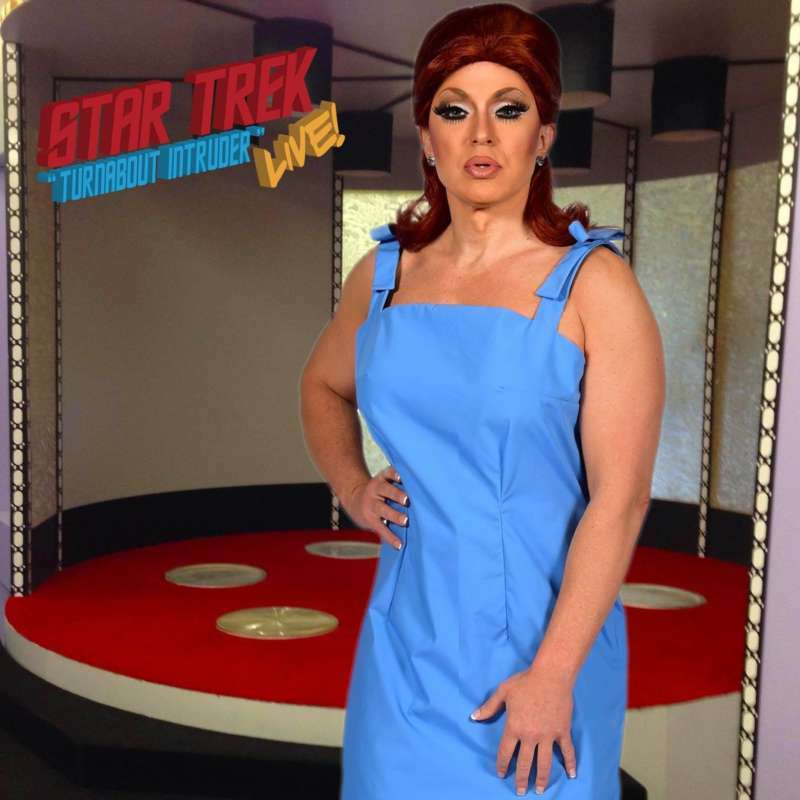 The Star Trek drag parody, produced and directed by Drollinger, put a drag spin on the classic sci-fi series. In the show, Captain Kirk (played by a cis woman, Leigh Crowe) switches bodies with Dr. Janice Lester (played by drag queen Sue Casa). The crew of the Starship Enterprise must determine which is the real Captain Kirk and which is the imposter. The Oasis staff felt awful about hurting her. When she and her girlfriend reached out to talk about the hurt she felt after the Star Trek drag show, the joke was removed from the show immediately. Oasis takes its commitment to all its patrons very seriously. It’s the only nightclub in San Francisco to have had unisex bathrooms from day one. In fact, Oasis co-founder Heklina was the queen behind the long-running “Trannyshack” drag show but abandoned that name when it became clear the term was considered a slur to much of the trans community. The name of her 20-plus-year show was changed to MOTHER, and it continues at Oasis today. We all make mistakes, but the important thing is that we learn from them. The Oasis crew is a shining example of this goal. Remember, though comedy is often at someone else’s expense, it’s important to “punch up,” rather than mocking groups that already get a lot of unfair harassment. 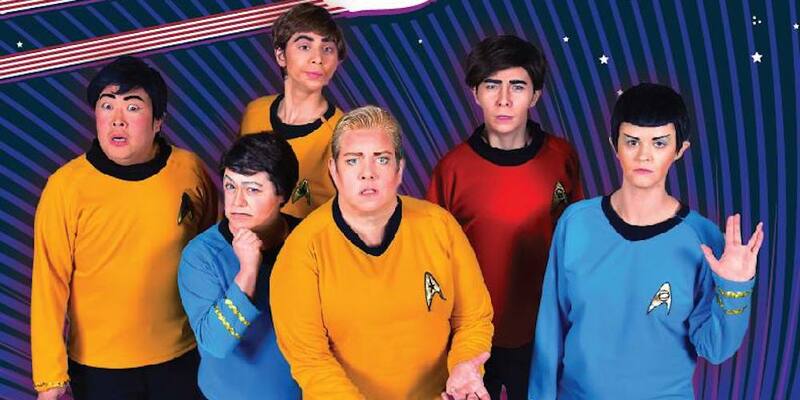 What do you think about Oasis’ response to the Star Trek drag show? Let us know in the comments!